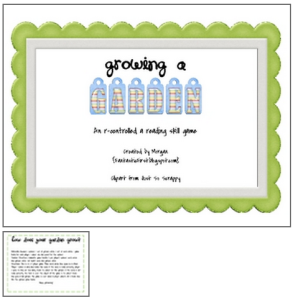 Here are a lot of gardening themed printables. 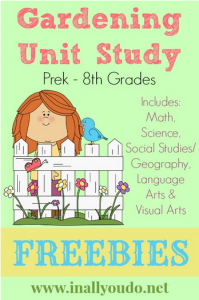 In this project, students will design a geometric garden, calculate area and perimeter of each of the shapes in their garden, and then decide what they will put in their garden, and cost it all out using the internet or sheets you have printed off from the internet, and/or local sale papers. Depending on their level, they may calculate volume as well (if they decide to use mulch, gravel or other bedding at a certain thickness. 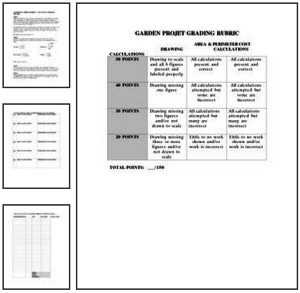 Editable (Word document) project include tables to show calculations, and a simple rubric for grading. This is a fun and colorful way to practice contraction words. First we brainstormed and listed contraction words and the words that they were made from. 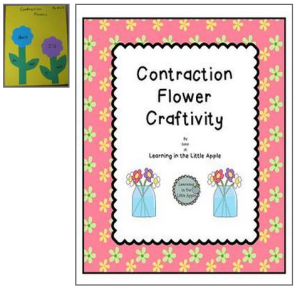 This list was posted during the independent work time in which the students made the contraction flower pictures. 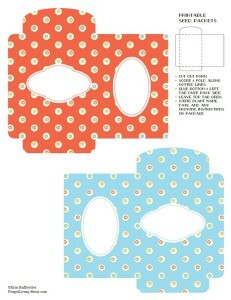 The children cut out flower shapes from the included template. The rectangle stems were pre-cut. Leaves were created from green scrap paper. After gluing down the pieces the students wrote the contraction word on the flower, and the two words that made the contractions on the leaves. 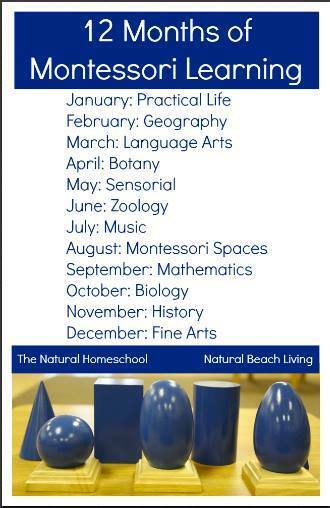 Last, they used crayons to add details like grass, etc. to the picture. 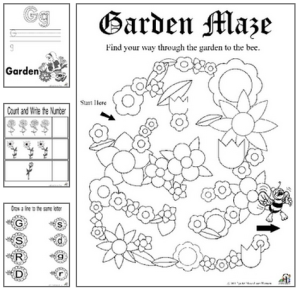 The children were encouraged to make a contraction flower garden on both sides of the paper if they had time. 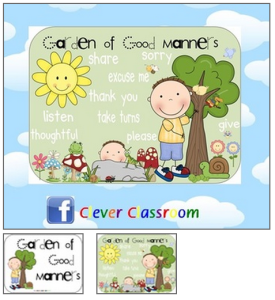 2 page resource, includes 2 different versions of the good manners garden poster and ideas page. 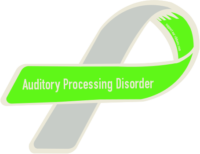 Promote positive behavior outcomes by focusing on the desired behavior. 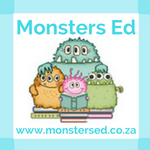 Teachers can use this resource to outline what is expected. 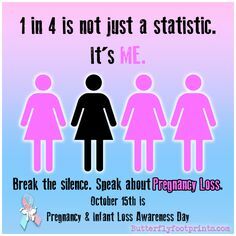 The poster includes positive words that can be focused on in your daily routines and social skills program. This game was created to reinforce reading r-controlled a words. 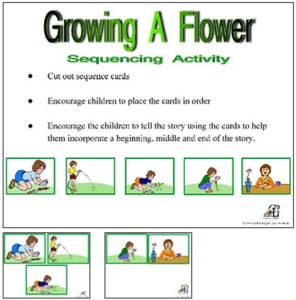 It is a 2-3 player game where children collect pieces to complete their gardens by correctly reading /ar/ words. Get all of your garden plans, records and dreams in one place. 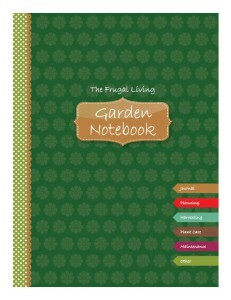 Just slip this printable cover into the front of a binder, and you have the start of your very own garden notebook. 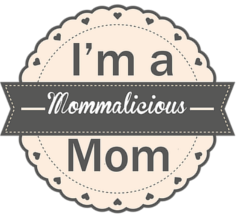 Follow Momma Jo’s board Garden on Pinterest.